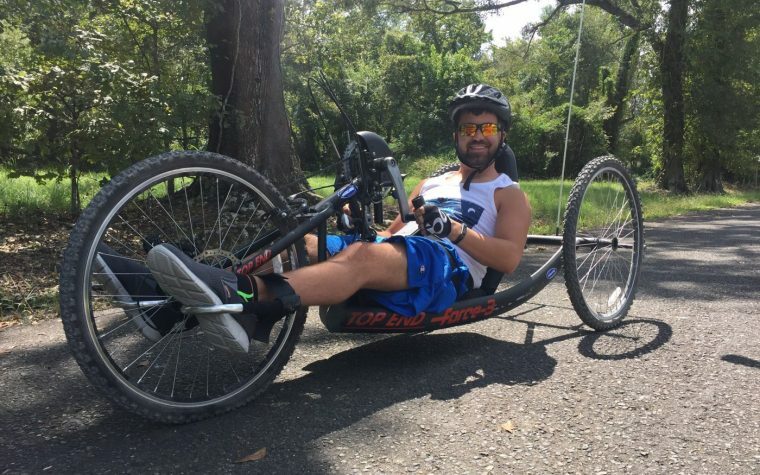 Recently, a topic of conversation on the podcast I co-host, “Two Disabled Dudes,” revolved around this column and the idea of excuses versus reasons. My co-host, Kyle Bryant, and I discussed the basic philosophy and tried to lay out an elementary explanation of the difference. But ultimately, we probably just left ourselves and our listeners confused. I felt challenged to dive a little deeper — for myself if for nobody else — so that’s what I did. I spent some time reading other perspectives and digging into this idea, and I hope to bring some clarity to what promises to be the underlying theme of this column. At the end of the day, we all have our own reasons for our actions or words, and we all have excuses for particular things in our lives. I don’t believe we should ever allow someone or something else — whether it’s a friend, a loved one, a culture, a religion, or anything else — to define for us which is an excuse and which is a reason. The underlying issue with excuses is where responsibility and the corresponding accountability lie. Did your team (or you) lose the game because of poor performance or because they were playing “away” and they were tired? It’s easy to blame others or to blame circumstances for the way things are. It seems this is the common attitude in today’s society — it’s always someone else’s fault. The liability insurance industry is booming because of this mentality. Failing to take responsibility for ourselves or our circumstances is the easiest way to put our life’s record on repeat. 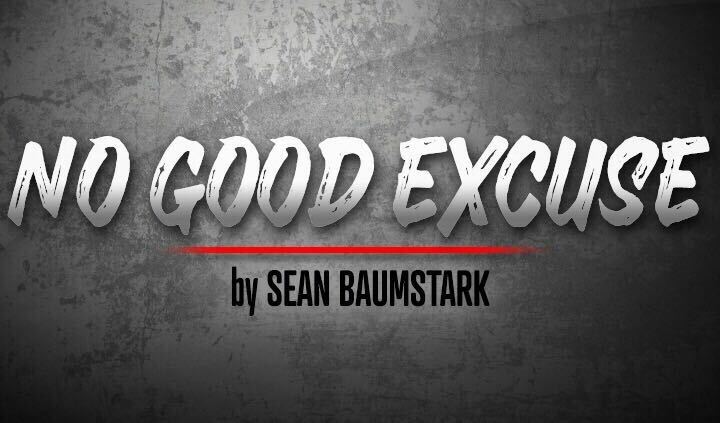 When we get comfortable making a few excuses, we’ll get comfortable making more. Before we know it, our circumstances have changed, yet our results are exactly the same. Change can’t take root in our lives until we start taking responsibility for ourselves and our circumstances. Taking responsibility allows us to discover things within our control that we can alter in order to experience different results — results closer to what we desire. For the sake of a silly example, I love the piano! I grew up learning on and playing my mother’s baby grand. Today, however, I am terrible on those keys. I can’t sight read music anymore, and I never could play by ear. I could easily buck responsibility and blame the fact that I don’t have a piano set up in my house, had a terrible music teacher, or lack the time as reasons why I’m a terrible piano player today. The truth is, however, I quit caring, and I quit making it a priority. Those are choices I made, and there is nothing wrong with them — unless, of course, I sit and pout that I can’t find work in a piano bar. Nobody is going to hire me to play the piano at this stage of my life, and it would be ridiculous for me to blame “difficult and complex music theory” for my lack of success on the piano. I’m responsible for this and no one else is. The greater challenge is to take responsibility for things that have a deeper and more significant impact on life, such as disease or disability. Consider Friedreich’s ataxia. This condition presents daily challenges to my energy levels, my ability to move around, and my ability to remain upright, even when standing still. A serious lack of control in my legs and a deteriorating gait have made running more and more challenging, if not completely unsafe. With this in mind, I have plenty of reasons not to train for a marathon today; however, I still have to take responsibility for my overall health and fitness. Just because I can’t run is no excuse for lying in bed all day eating ice cream and watching Netflix. There will always be challenges in my life, disease-related or not. The same is true for you. Don’t let one reason become myriad excuses. We are more than our circumstances. Look for things within your control, take responsibility in those areas, and enjoy the growth! Tagged 2 Disabled Dudes, excuses vs. reasons, no good excuse.